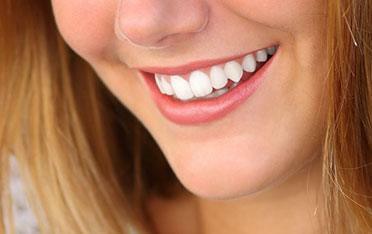 Distinctive Dental Services has proudly served clients at our Lake Jackson, Texas, practice for over 20 years. Our convenient location allows us to provide exceptional dental care to clients in the nearby cities of Angleton, Brazoria, Pearland, Sweeny, Clute, Freeport, Danbury, Sargent, and West Columbia. 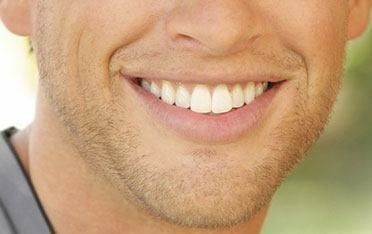 Dr. Elrod also sees clients from all over the country for state-of-the-art cosmetic dentistry. Our entire team is eager to help you achieve the smile you have always wanted. Contact us today to schedule your appointment. If you are experiencing a dental emergency, please contact us immediately.